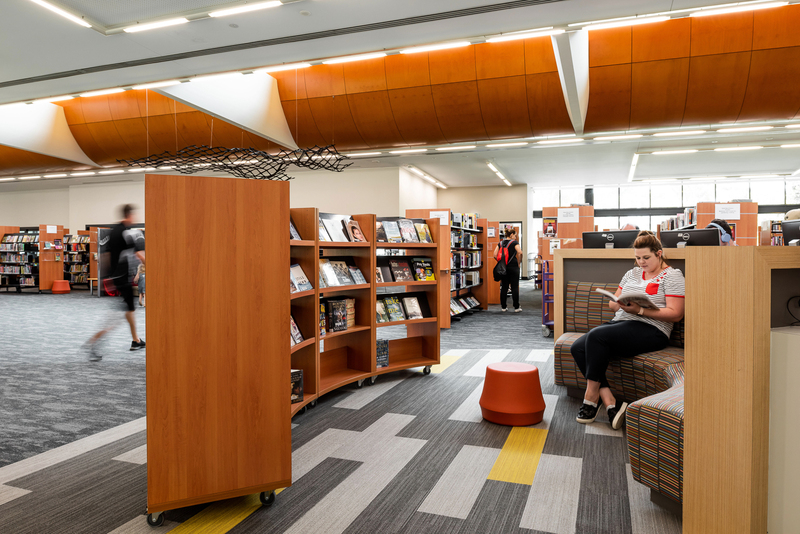 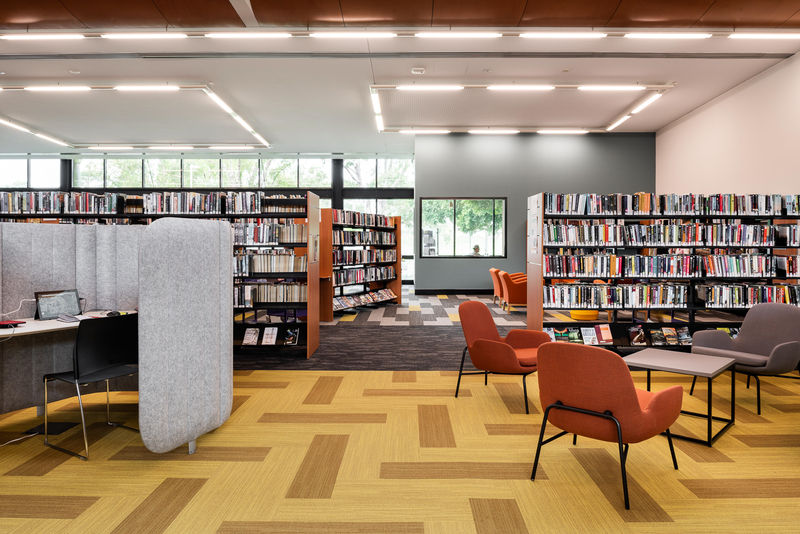 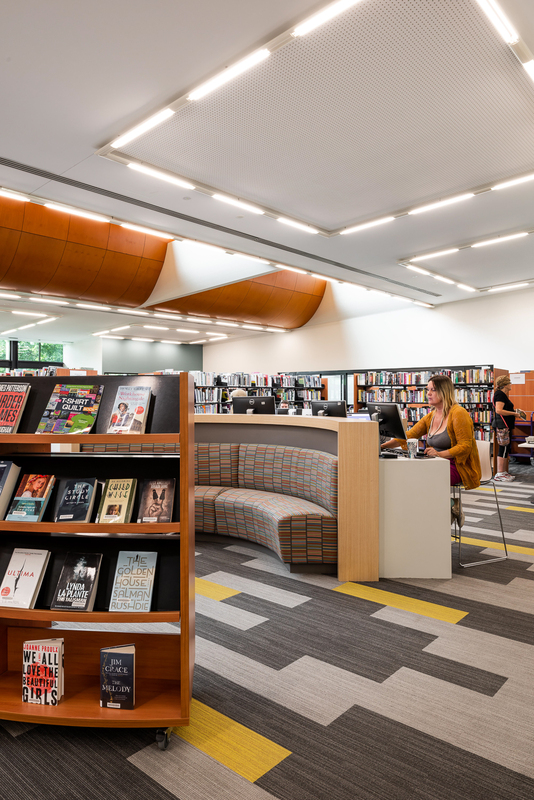 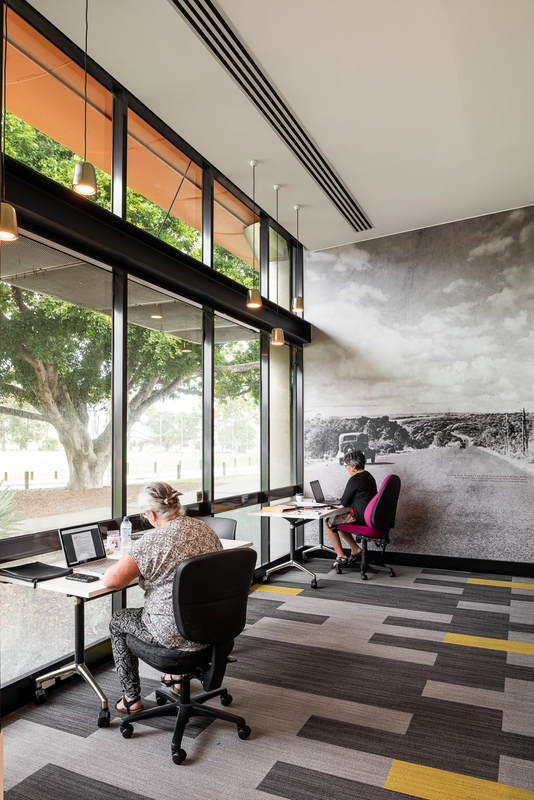 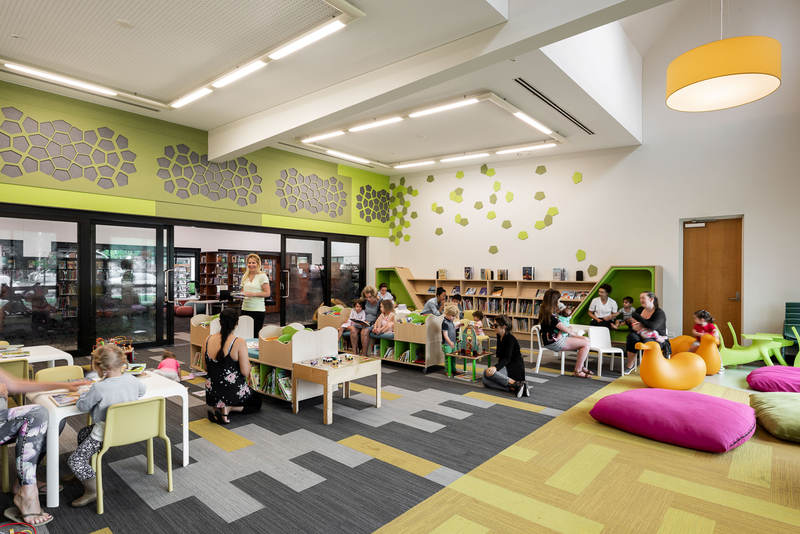 SITE was engaged by the City of Melville for design and documentation of AH Bracks Library Refurbishment. 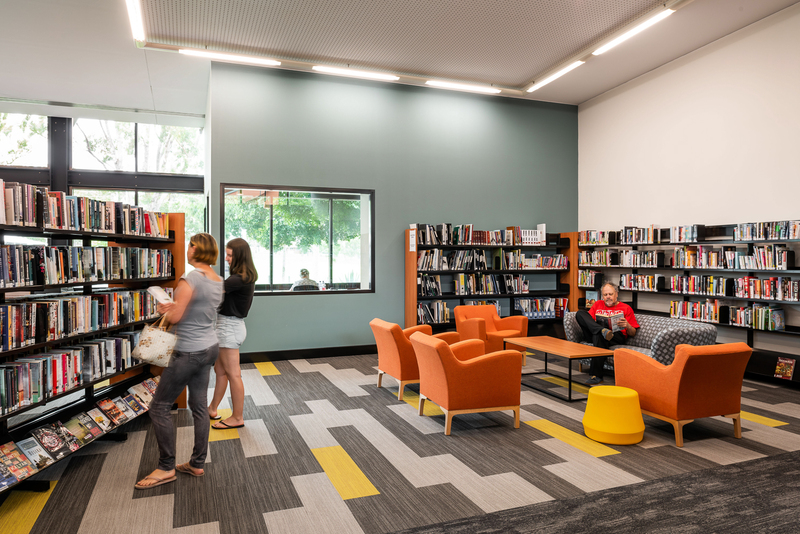 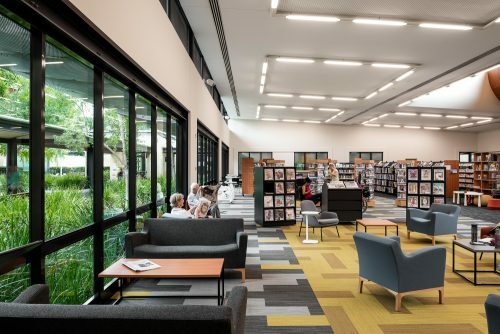 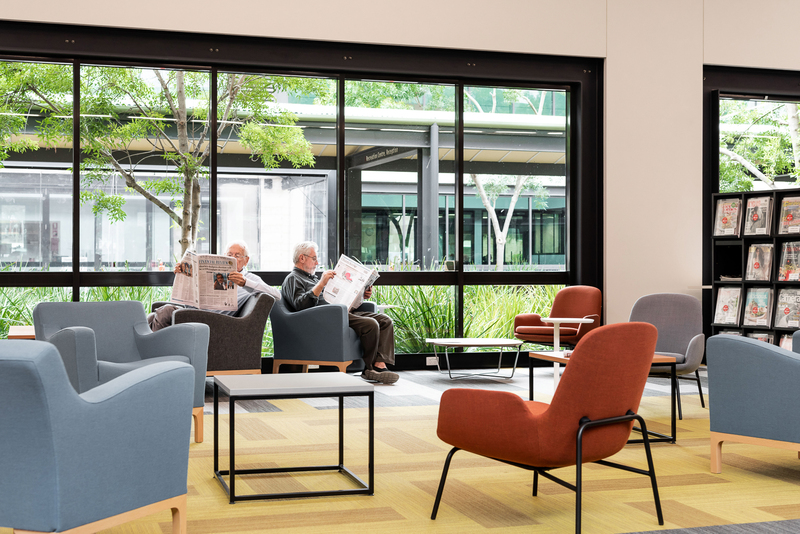 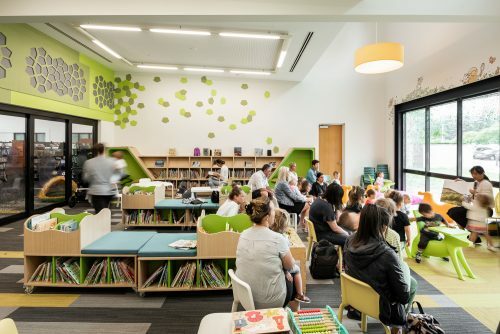 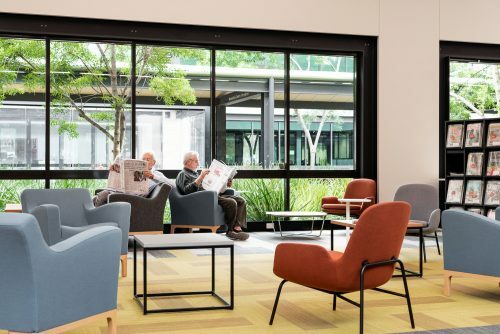 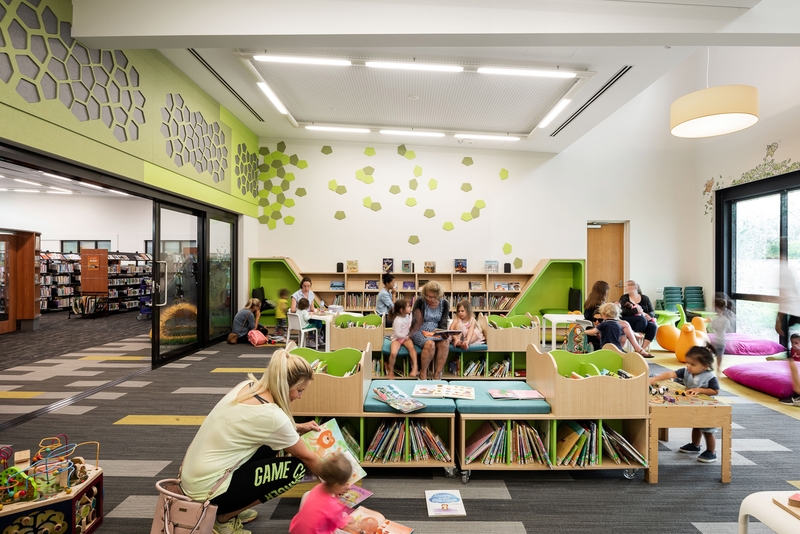 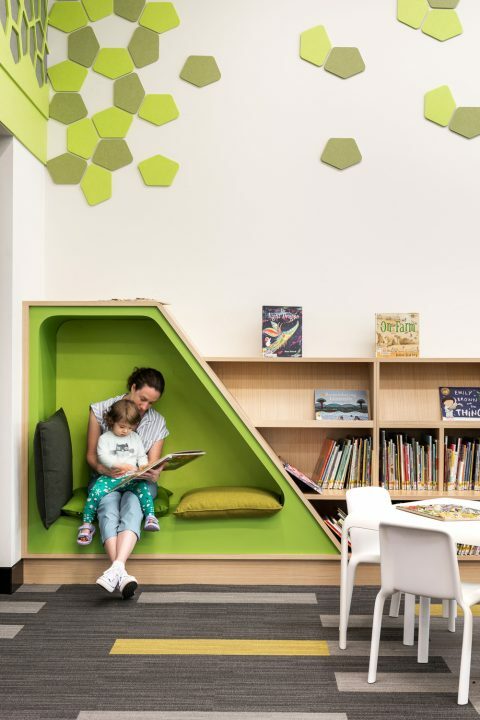 The AH Bracks Library Refurbishment project involves the redesign of the Library providing new and improved facilities flexible in its design to allow adaptation for future needs attracting community user groups. 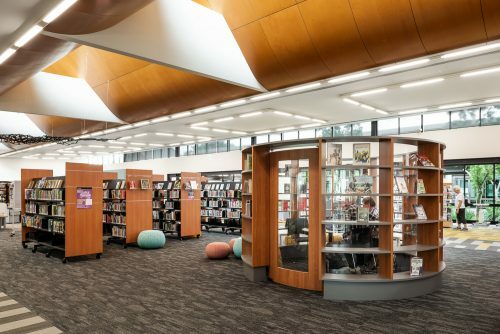 A design brief was developed to establish Library alterations which address facilities requirements for a new age library and a community centre including Virtual Reality, Interactive electronic gaming, E-readers, Teleconferencing, News hub, Research Centre along with the standard technology expected within library designs.